Below you will find the best Window Fitters in London near you. 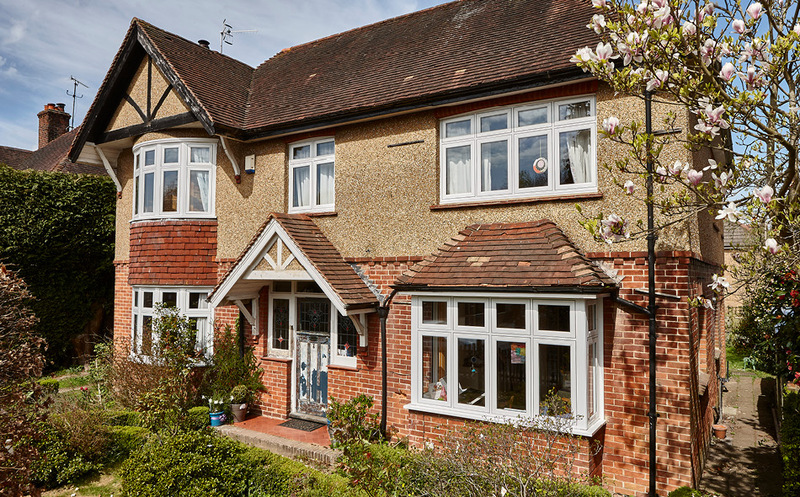 As all windows are not made with high quality uPVC that are known to last around 20 years, they tend to show telltale signs that a replacement is needed. Ageing faster, older windows can cause a lot of problems, especially for your pocket. We have created a quick checklist so that you know what you need to look for. The price of replacing your window will vary depending on your specific requirements. To get a better understanding you can use our quick and easy quote builder tool to know how much it will be for you. What are Double Glazed Windows and how do they work? A Double Glazed Window consists of two panes of glass with an insulated gap in the middle. Designed to keep warm air in, this sealant will prevent the heat from escaping through your windows and prevent cold air from entering your home. Along with energy efficient properties, Double Glazing Windows are known for reducing the amount of sound that enters your home. So, if you are living near a noise populated area (busy roads or train lines) then Double Glazed windows are perfect for you. As glass is a conductor of heat, the gap in the middle prevents the heat to transfer. The science behind this is the gap is too small to allow the air to circulate and prevents transfer by convention. Therefore the rate of heat lost through the window is reduced. Casement windows are hinged at the side and can open outwards to the left or right. 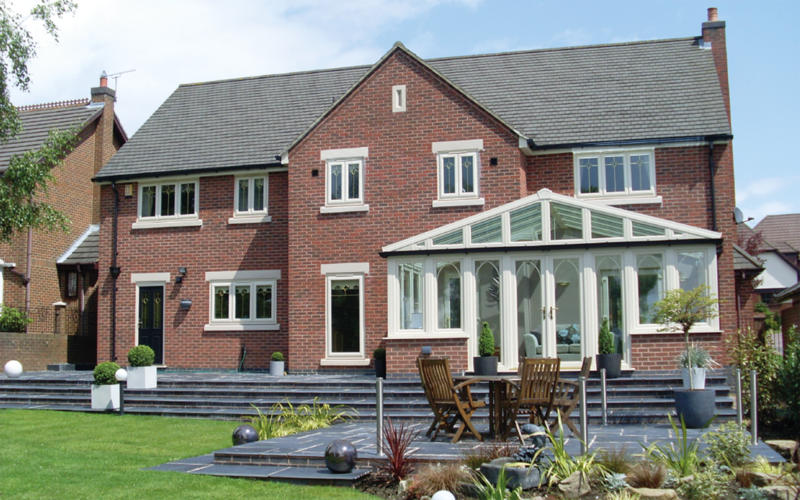 Available in many colours and glazing styles you can choose one that compliments your home perfectly. If you would like to receive a more accurate number on what it will cost you to replace your windows, click here. Why is heat lost through windows? The most common way heat escapes from our homes is through our windows. Single glazed windows can cause you to lose around 10 times more heat compared to well-insulated areas. The reason for this is because glass is a heat conductor and with a single pane it is more likely to lose heat. Upgrading to double glazed windows will help prevent this and will provide you with many other benefits. During the winter season, double glazing is ideal as it protects your home from cold air entering and warm air escaping. As there is less reason to keep your heating on for prolonged periods it means you can save money on your energy bills. The same goes for the summer. Double glazed windows will prevent warm air from entering your home. There are two layers of the glass pane it becomes a lot harder to break into. If you are living in an older property and are experiencing mould and condensation, double glazing windows can help reduce the amount of moisture forming on your windows. How much does a Composite Door cost in London? The price of a door replacement will depend on the type of door you are after. 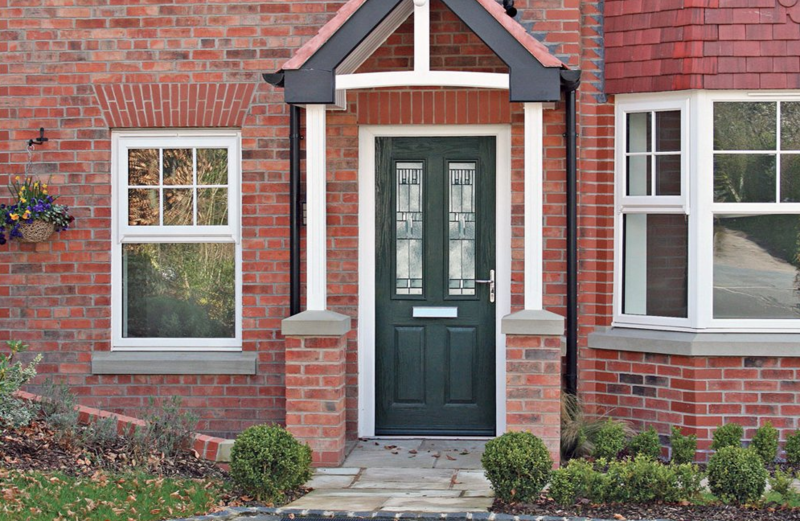 Composite doors are known for their excellent strength and security. Built to last, this door can maintain their structure for over 15 years. On average, a composite door will cost around £1,000 – £1,500. However, if you would like to see how much it will be for you, you can simply use our quote tool. London, the capital of England, has around 8.7 million people living in the area. London is sometimes referred to as the metropolis, whilst Greater London consists of the cities: Middlesex, Essex, Surrey, Kent and Hertfordshire. With a diverse range of cultures and people, it is understandable how it is often regarded as a world cultural capital. Located next to the River Thames in the south-east of Great Britain, London city is known for its education, fashion, art, and tourism.